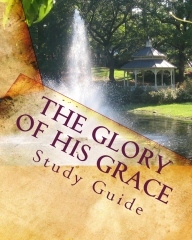 Use ERF books, booklets, and tracts in your personal ministry. Contact us for information about volume discounts. 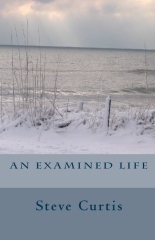 A broad study of theology, apologetics, and polemics. Topics addressed include: world religions, theological liberalism, creation/evolution, secular humanism, and orthodox theology vs. errant theological constructions (such as legalism and "cheap grace"). A brief critique of premillennial thought from an amillennial perspective. 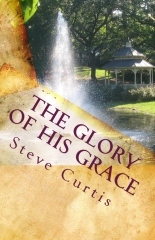 A brief presentation of the Gospel from a Reformed perspective. 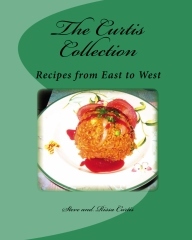 A collection of recipes from Steve and Rissa Curtis, featuring a wide variety of international cuisine.